For the fifth week in a row, the Tigers of Jackson State University remain the No. 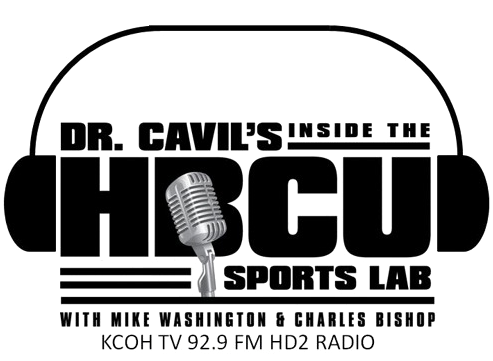 1 rank team in Black College Nines’ 2017 Historically Black College and University (HBCU) regular season Top 10 baseball poll in the large school division announced on May 16, 2017. Jackson State, 36-15 overall, enters as the No. 1 seed in the Southwestern Athletic Conference (SWAC) 2017 Baseball Championship tournament coming up this weekend. Bethune Cookman University moved up into the No. 2 spot. Alabama State University moved up two spots to No. 3, North Carolina A&T University fell two spots to the No. 4, as Florida A&M University moved up a spot to No. 5. Norfolk State University slipped one spot to No. 6. Grambling State University remained at No. 7, Delaware State University moved up one spot to No. 8. North Carolina Central University maintains its hold on the No. 9 spot. Entering the HBCU Top 10 large school poll for the first time this season is Southern University at No. 10. Winston Salem State University remained No. 1 for the sixth straight week in the small school Top 10 poll by Black College Nines. The Rams, 35-17, will be making its sixth appearance in the NCAA Division II Baseball Tournament as the No.7 seed in the Atlantic Regional. Two teams retains their previous week’s ranking. 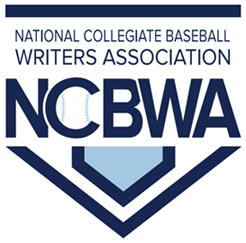 Talladega College playing in the NAIA National Opening Round Tournament maintains the No. 2 spot. Miles College, making its first-time appearance in the NCAA Division II Baseball Tournament as the No.7 seed in the South Regional, retains the No. 3 spot. Edward Waters College and Harris-Stowe State University both tied at No. 4. Jarvis Christian College, Benedict College and Paine College uphold their previous week No. 6, No. 7 and No. 8 spots, respectively. Stillman College previously unranked, returns to Black College Nines small school Top 10 Poll for third time this season at No. 9 and Voorhees College remains at No. 10. The crowning of Black College Nines’ National Champions will be announced on Tuesday, May 23rd, 2017 at 10 AM (EST) on the Black College Nines’ website.